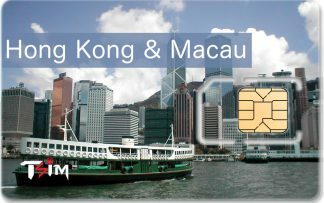 There are following four MNOs in Hong Kong. 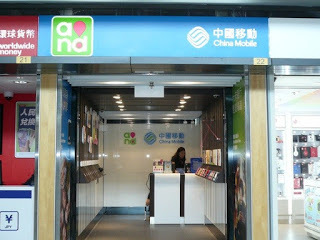 There are some MVNOs like China Unicom from the mainland or Lycamobile . Please top up $88to the SIM card to get above packs. Please top up $48 to the SIM card to get above packs. If you need a SIM card that offers unlimited calls to India and works in multiple countries in the region, then we have a SIM card for you! Click below! Click here to see all available options for Hong Kong!